Enjoy delicious treats infused with Oriental flavours of sweet citrus, savoury salted egg and more, perfectly paired with luscious coffee and decadent chocolate. Celebrate Prosperity With The Coffee Bean & Tea Leaf! Enjoy delicious treats infused with Oriental flavours of sweet citrus, savoury salted egg and more, perfectly paired with luscious coffee and decadent chocolate. 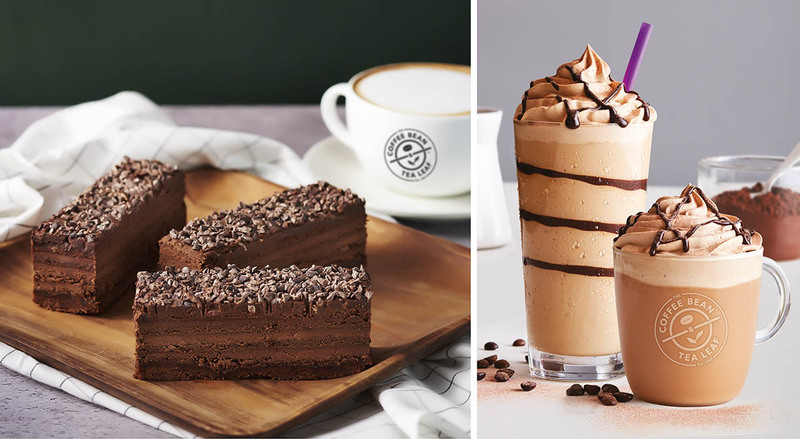 Pair these with a selection of beverages such as the new Ancient Red China, a whole leaf black tea infused with sweet floral and chocolate notes to complement the flavours of the season, or the new Tiramisu flavoured beverages, an intense concoction of chocolate, espresso, dark chocolate and cocoa powder – available as an Ice Blended beverage, hot or iced latte.